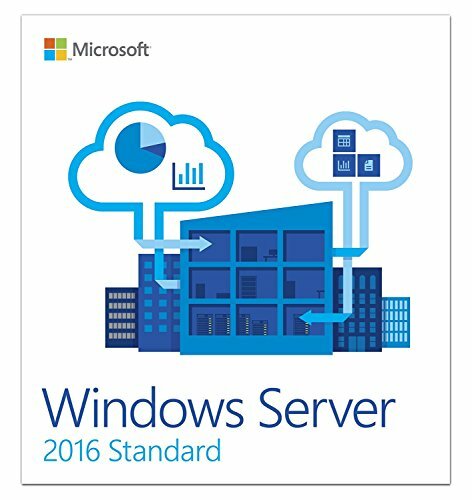 Server 2012 R2 Standard With Server 2012 R2 you can scale to run your most important workloads with robust recovery options. 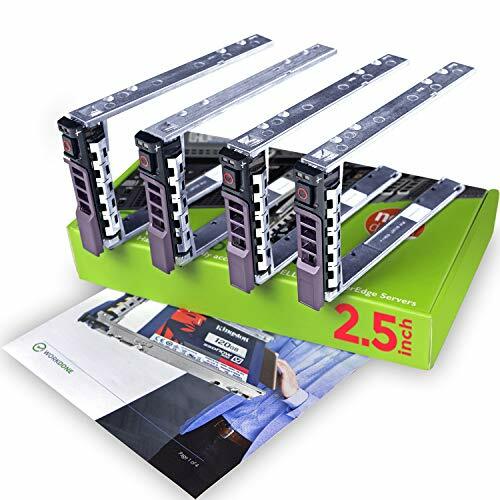 You’ll achieve value quickly with a wide range of cost-effective, high-performance storage options and simplified delivery of multi-tenant IT services. 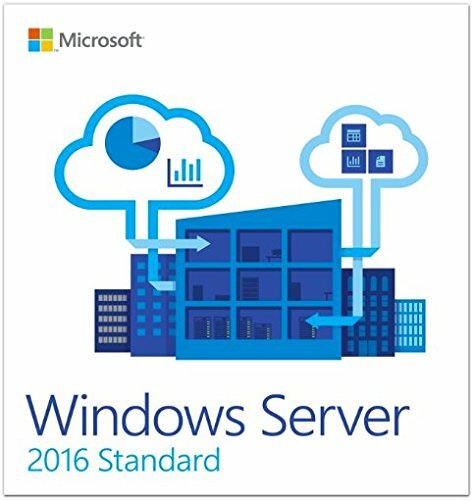 You can build, deploy, operate, and monitor applications on premises and in the cloud. Empower users with secure access to corporate resources on the devices they choose. 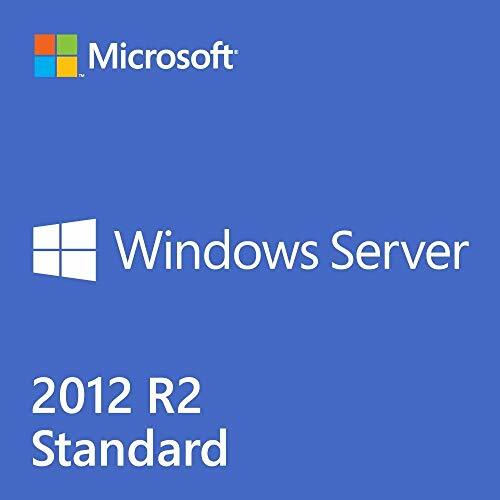 Server 2012 R2 Standard is perfect for: Any business with 25 or more users that wants to leverage the performance and scalability of Wíndows Server.